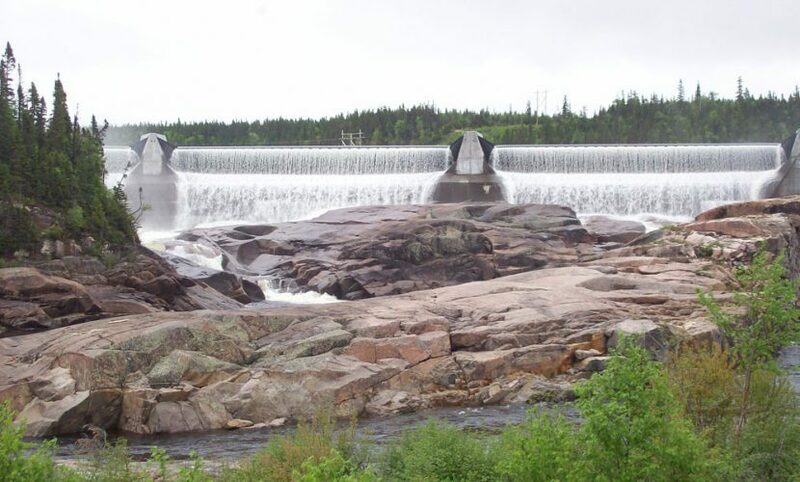 Magpie is a 40.6 MW run-of-river hydroelectric facility located on Crown lands in the Minganie Regional County Municipality, in Northeastern Quebec. This facility began commercial operations in 2007, and all of the electricity it produces is sold to Hydro-Québec under a 25-year fixed-price power purchase agreement. Magpie has an average annual production of approximately 185,000 MWh. The Magpie plant has been granted with ECOLOGO® certification, the only independent recognized environmental standard, for its reduced impact on environment. The Magpie facility is owned in partnership with the Minganie Regional County Municipality, which holds 30% of the voting units and 0.004% of the common units of the facility, as well as a convertible debenture that entitles it to a 30% interest in the facility upon conversion of the debenture on or before January 1, 2025.